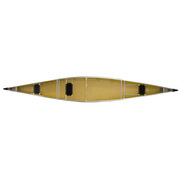 A specialized lake-tripping canoe designed for three paddlers. Regulations for the Boundary Waters Canoe Area Wilderness limit group size to nine, but with no more than four canoes. Therefore, at least one canoe must carry three people. We designed the Minnesota 3 to carry three people, to be paddled by three, and hold gear for three. This hull is unique and has amazing performance. Even heavily loaded it travels faster with less effort than any tandem. By equipping everyone with these, you can travel farther, faster, making deep-wilderness trips practical in less time. 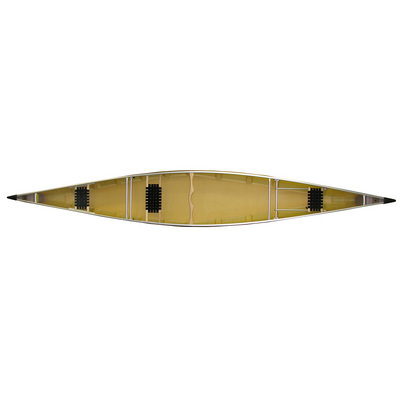 Or, use the Minnesota 3 to equalize disparities among paddlers, because three weaker ones in this canoe can pace two stronger ones in a tandem hull. 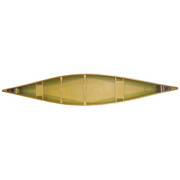 The Minnesota 3 has a sliding bow seat, and two fixed stern seats. The middle seat is aft of center to give a good paddle reach, and so the seat doesn't hinder mounting a yoke. 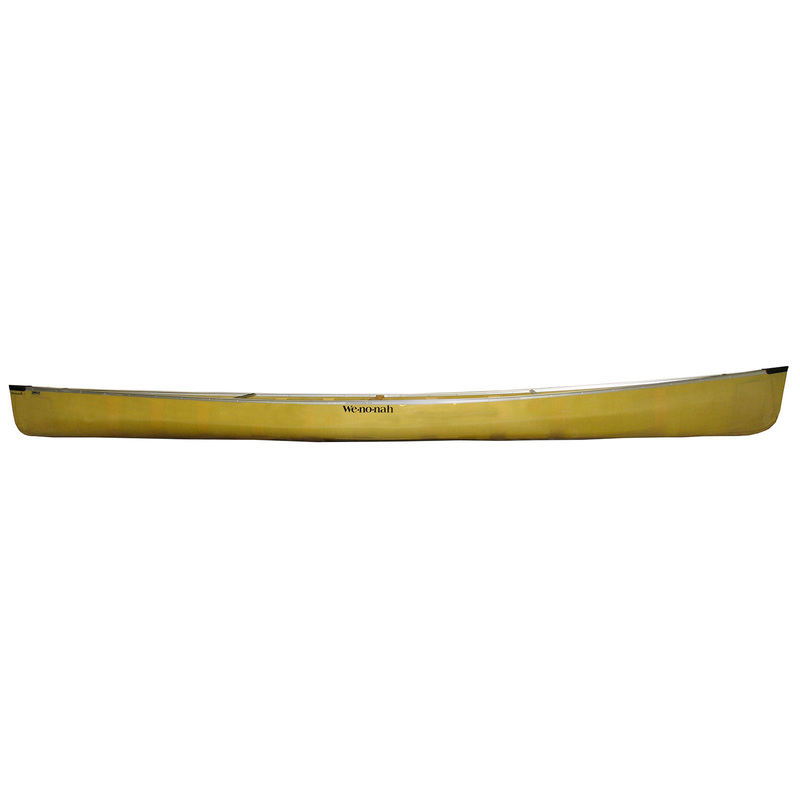 Apart from trips, the Minnesota 3 is also a fine cruising canoe for three, especially a family with a child who wants to paddle too.